Spring and Fall are the perfect times to plant delicious, nutritious vegetables for your family to enjoy. Whether you eat it now or preserve it for consumption later, there’s nothing like walking out to your garden to pick produce at its peak. 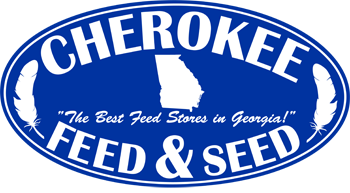 Stop by Cherokee Feed & Seed today for your live plants and al l your plant supplies. The University of Georgia Cooperative Extension has developed a terrific vegetable planting chart that shows what seeds to plant and when. Not only does it tell you when to plant in the spring, it also tells you when to plant seeds in the summer months so you can have a bountiful harvest in the fall. Many gardeners don’t take advantage of this “second growing season” in Georgia with cooler-temperature-loving vegetable plants right through mid-November. 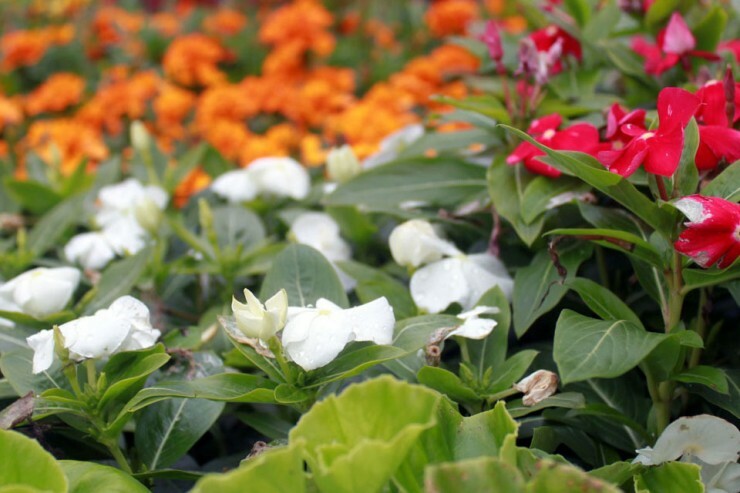 Click to download the UGA Cooperative Extension Vegetable Planting Chart. We can also special order any bulk seeds. Contact us and we will be glad to order them for you.